On your first visit we want to get to know you better so you will be asked about your oral health and your dental care expectations. 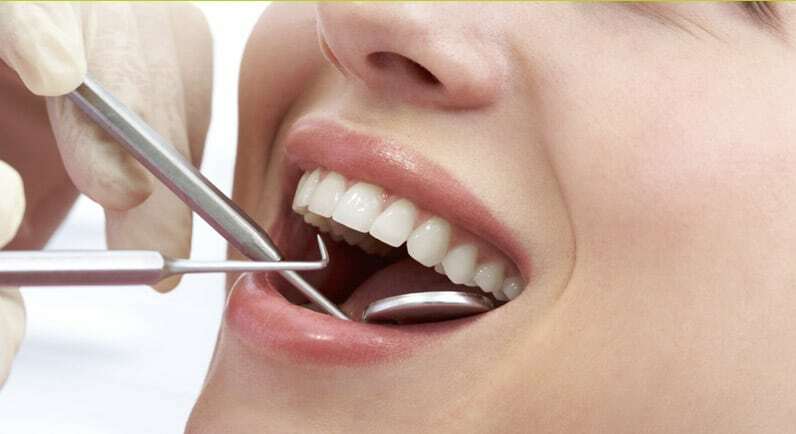 A personalized oral health plan is created especially for you by our team after performing a series of assessments like, oral cancer screening, periodontal evaluation, and examination of each tooth. Since no two smiles are alike and each situation is unique, this personalized plan will help you achieve your oral health goals. A single service or a combination of dental procedures may be recommended to restore optimal oral health and give you a gorgeous smile. Please explore our website to learn more about our practice and then call us for a consultation.